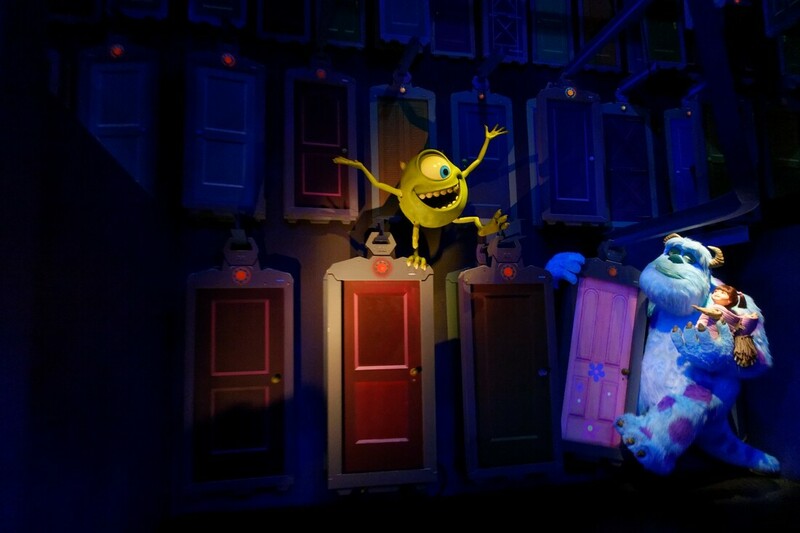 Monsters, Inc. Mike & Sulley to the Rescue! opened in Disney California Adventure in 2006. Guests hop onboard a Monstropolis taxi for a ride through scenes from the 2001 Pixar film "Monsters, Inc". ​Who in your party will be singled out by Roz as you prepare to exit the ride? 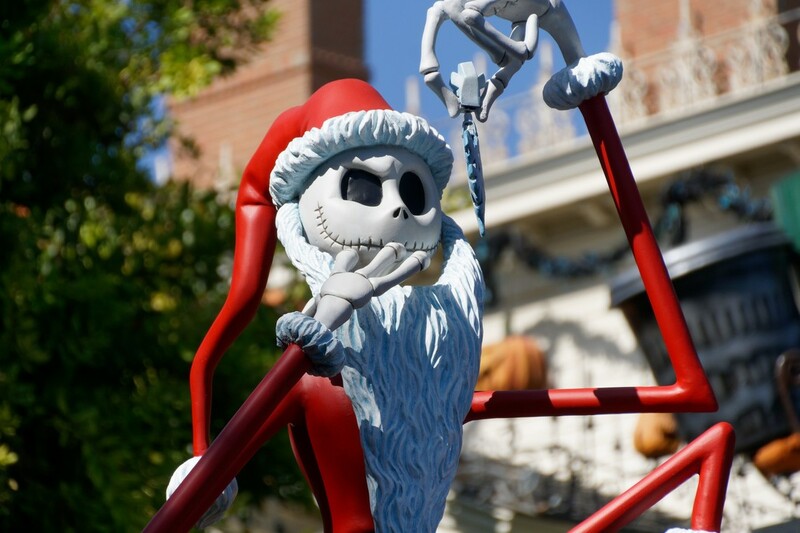 Since 2001, Disneyland's Haunted Mansion has featured a seasonal overlay based on Tim Burton's The Nightmare Before Christmas. 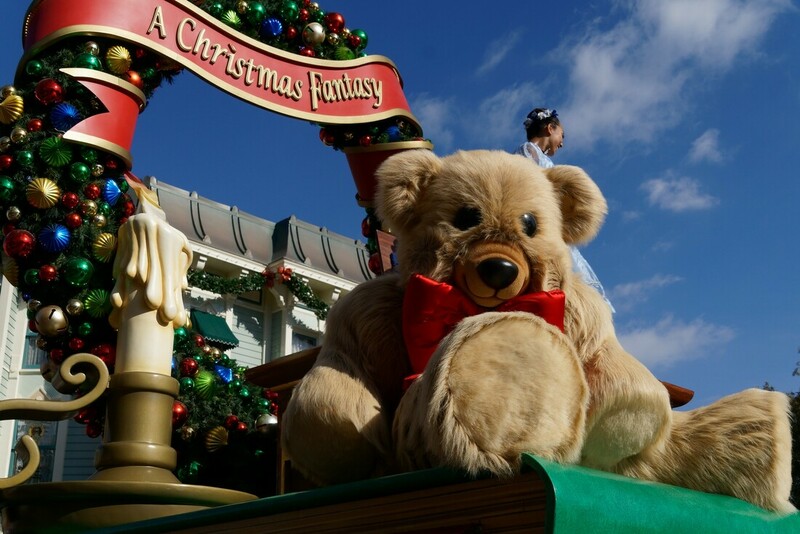 Taking in both Halloween and Christmas, the attraction lasts from late September through early January. One of the highlights of the attraction is the giant Gingerbread House in the Mansion's Grand Hall, which changes design each year. The Little Mermaid - Ariel's Undersea Adventure opened in Disney California Adventure in June 2011 with in December 2o12 in the Magic Kingdom, as part of the "New Fantasyland" expansion. 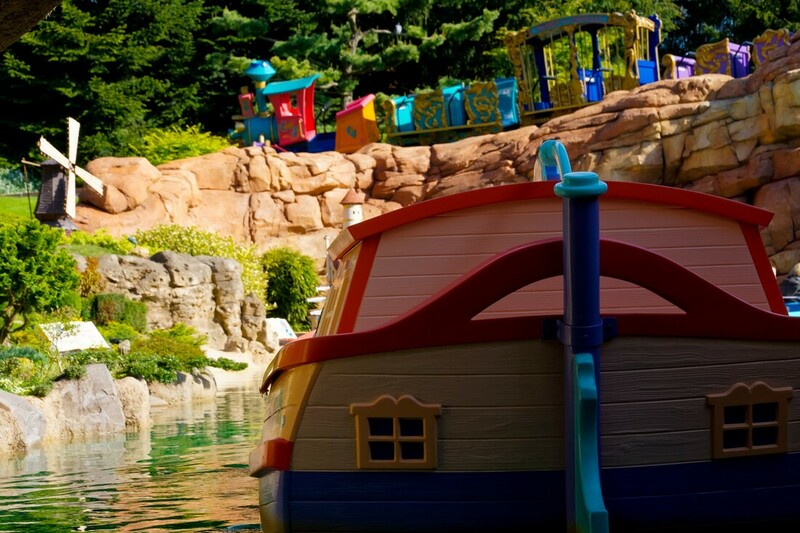 Based on the Disneyland attraction "Storybook Land Canal Boats", Le Pays des Contes de Fées takes guests on a ride past miniature scenes from classic Disney films. 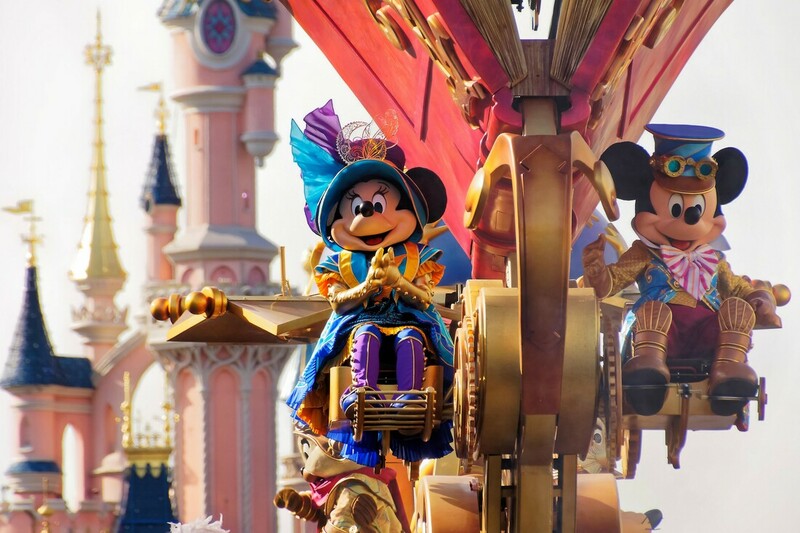 As at Disneyland, the miniatures can also be viewed from Casey Jr - le Petit Train du Cirque, however note that the French train moves much faster than the American version. 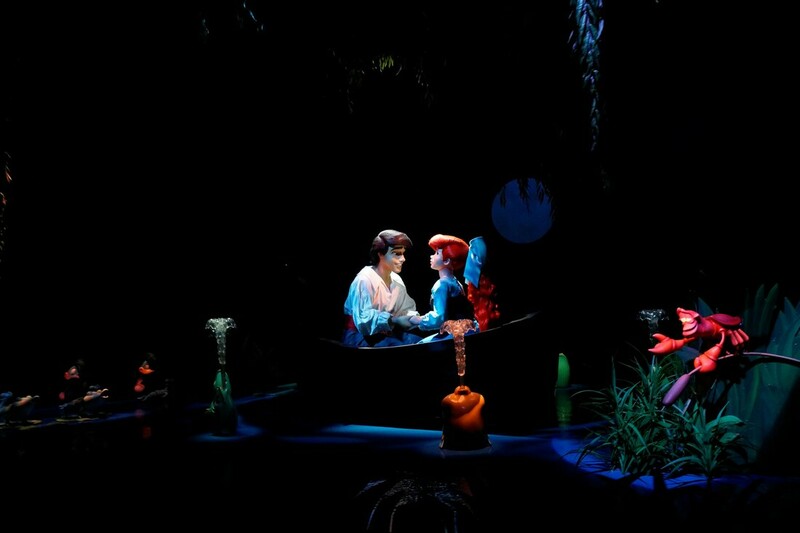 Neither the boat or the train ride feature a narration. Scenes currently featured include Snow White and the Seven Dwarfs, Babes in the Woods, Tangled, The Old Mill, The Little Mermaid, Fantasia, Peter and the Wolf, Aladdin, The Sword in the Stone, Beauty and the Beast and The Wizard of Oz/Return to Oz. 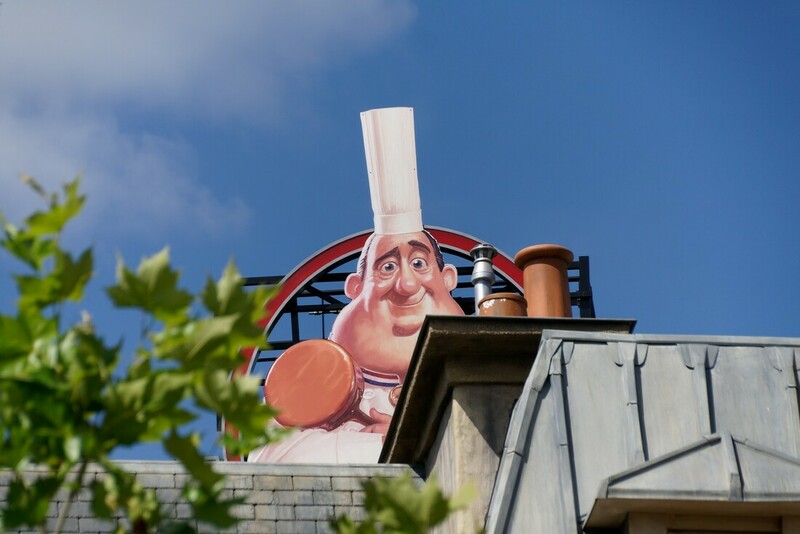 The New Generation Festival ran at Disneyland Paris for a year from April 2010 and celebrated newer additions to the Disney/Pixar family, such as Toy Story, the Princess & the Frog and Ratatouille. 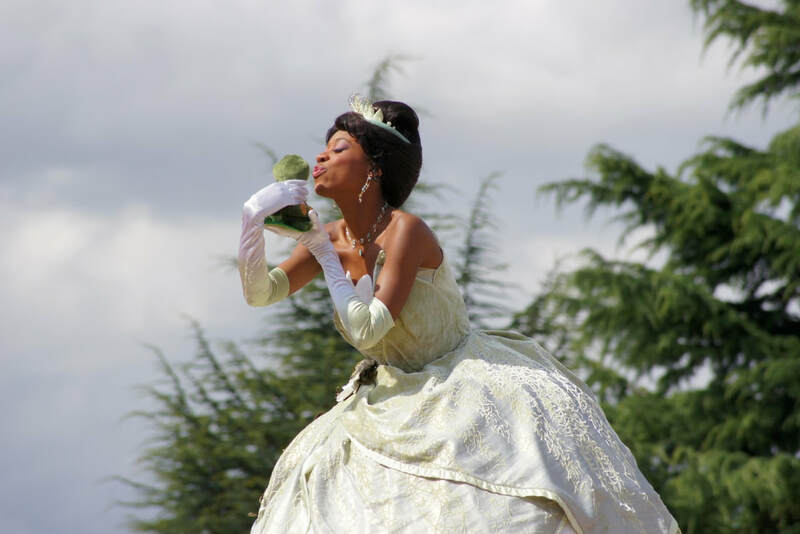 Tiana and Naveen joined the Disney's Once Upon A Dream Parade whilst over in Wakt Disney Studios, Remy and his brother Emile were added to Disney's Stars'n'Cars. 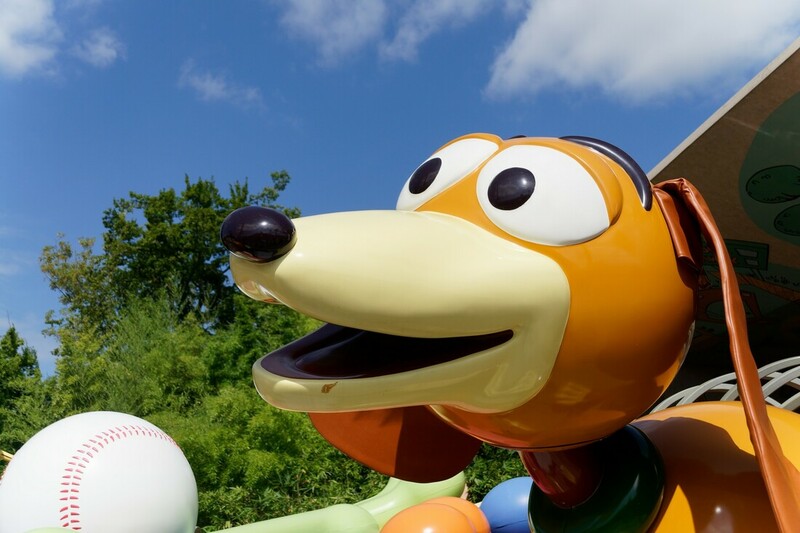 Toy Story Playland subsequently opened in August 2010. 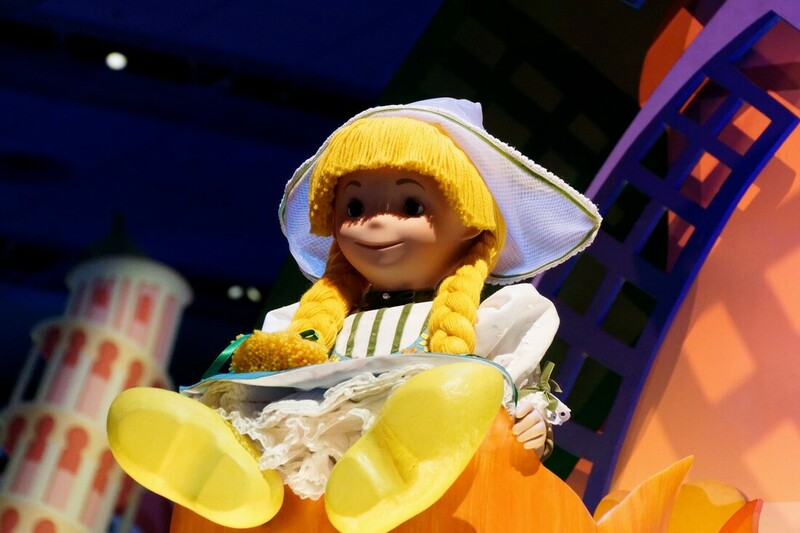 "it's a small world" was originally created for the UNICEF pavilion at the 1964 New York World's Fair and opened at Disneyland in 1966. For a history of the attraction, check out FreshBaked's video "Disneyland Secrets and History of it's a small world".